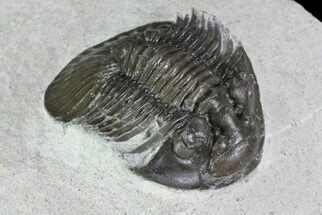 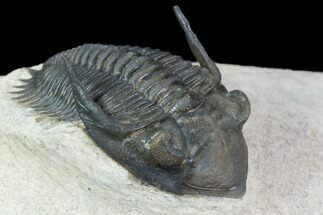 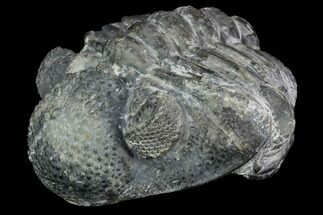 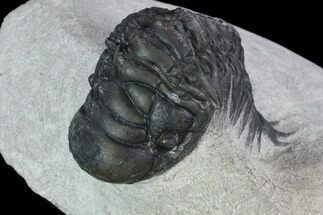 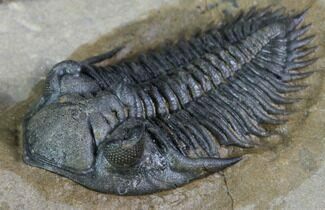 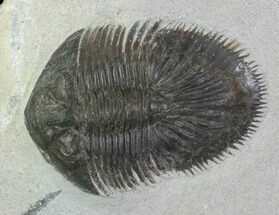 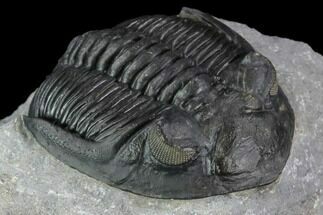 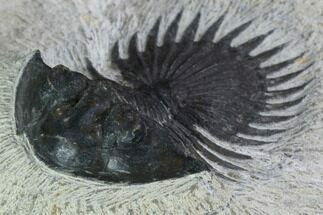 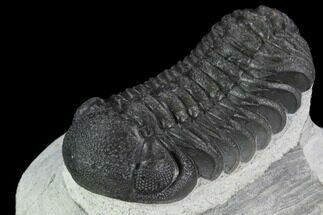 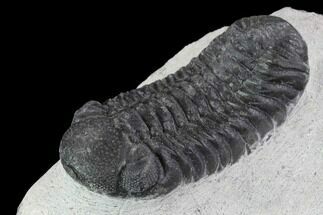 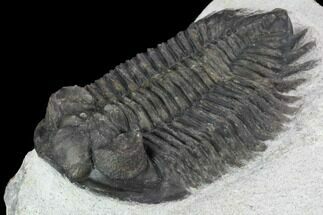 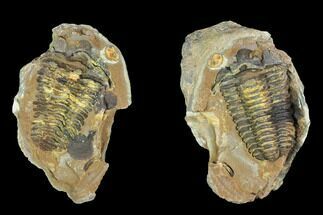 Morocco is renown for producing an incredible array of well preserved trilobites. 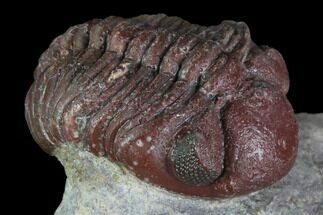 This very diverse selection of trilobites includes some of the strangest, adorned with horns, spines and spikes. 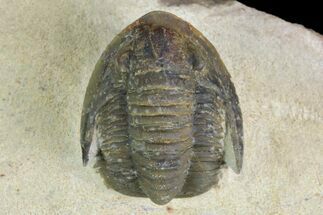 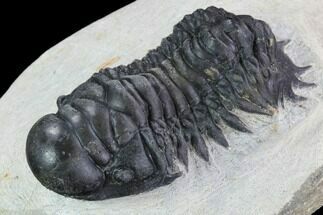 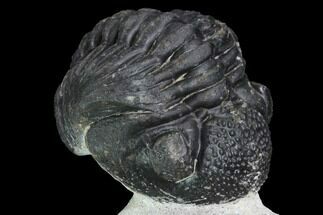 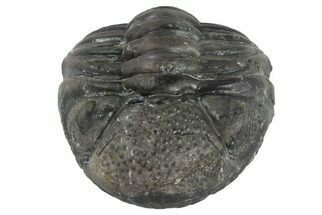 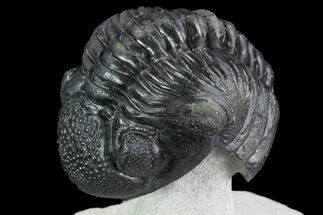 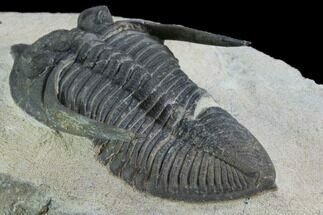 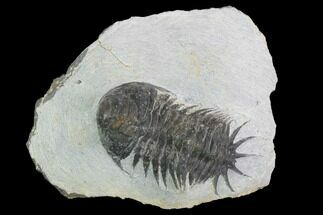 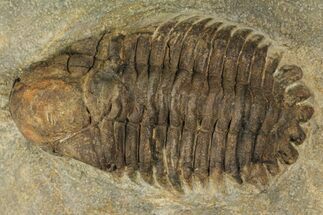 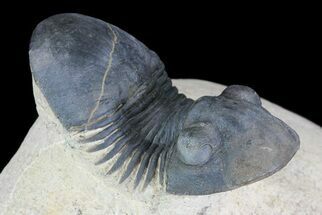 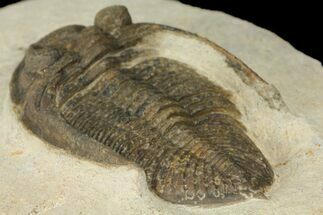 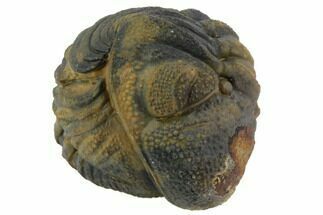 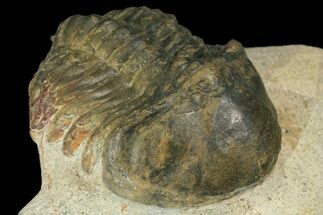 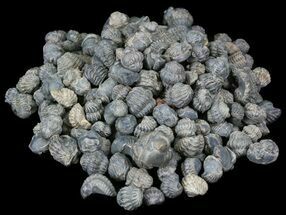 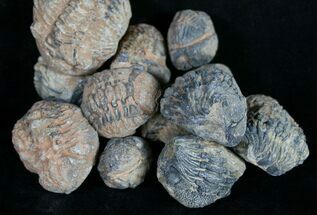 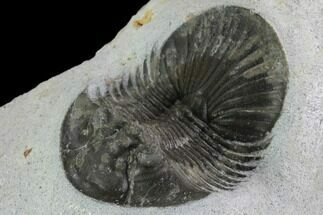 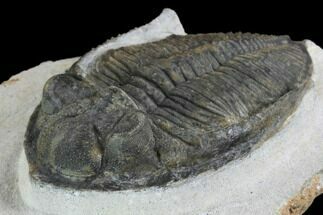 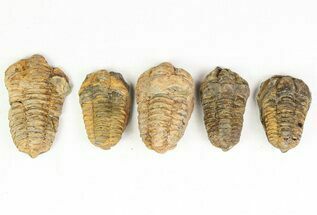 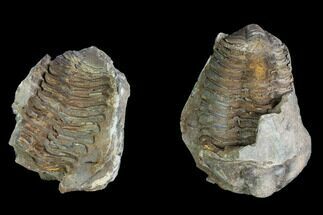 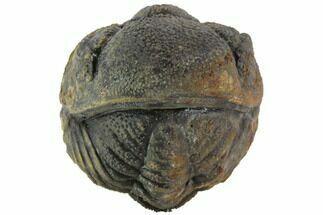 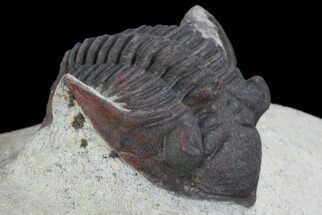 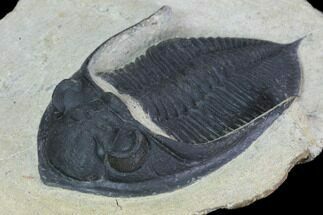 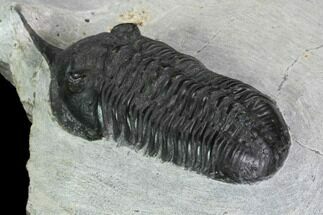 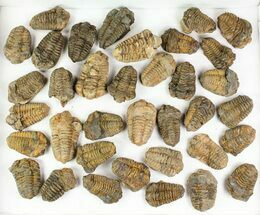 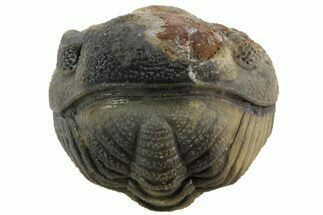 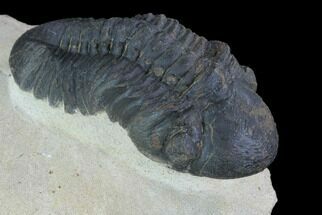 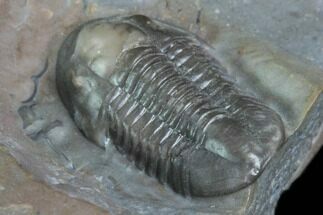 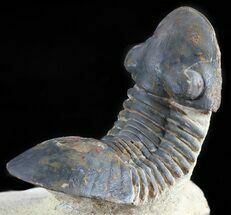 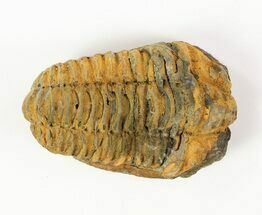 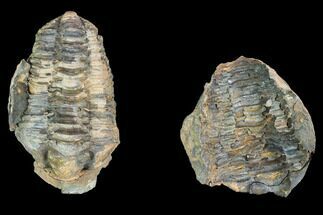 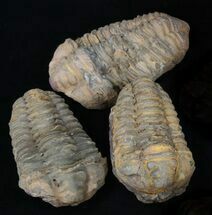 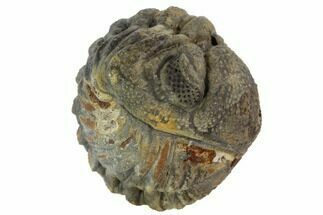 We only have authentic trilobites from Morocco for sale and alway list any restoration that may have been done during the preparation process in the descriptions.